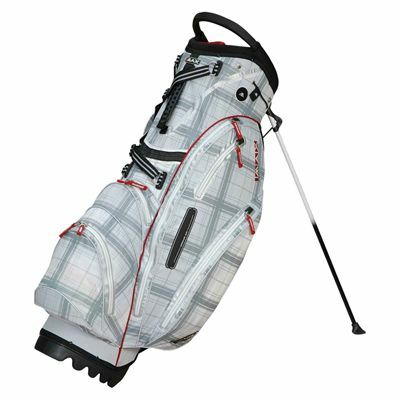 The Big Max Dri Lite stand bag is fitted with 9 pockets for the gear and accessories and has an 8” (20.3cms) top. This lightweight (7.7lbs) and stylish bag is water repellent and offers a 14-way organiser top, as well as a waterproof zip on all pockets. 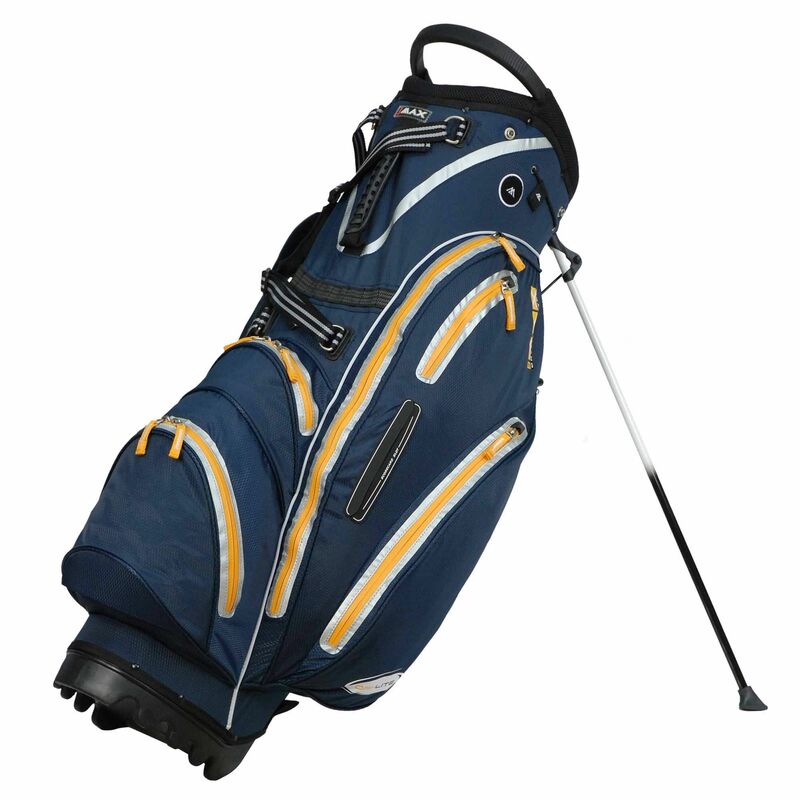 It is equipped with a leg lock and features a cooler pocket, a dry pocket and a score card pocket. The Dri Lite comes with a tee holder, an umbrella holder, a glove holder, a towel holder and a pencil holder. 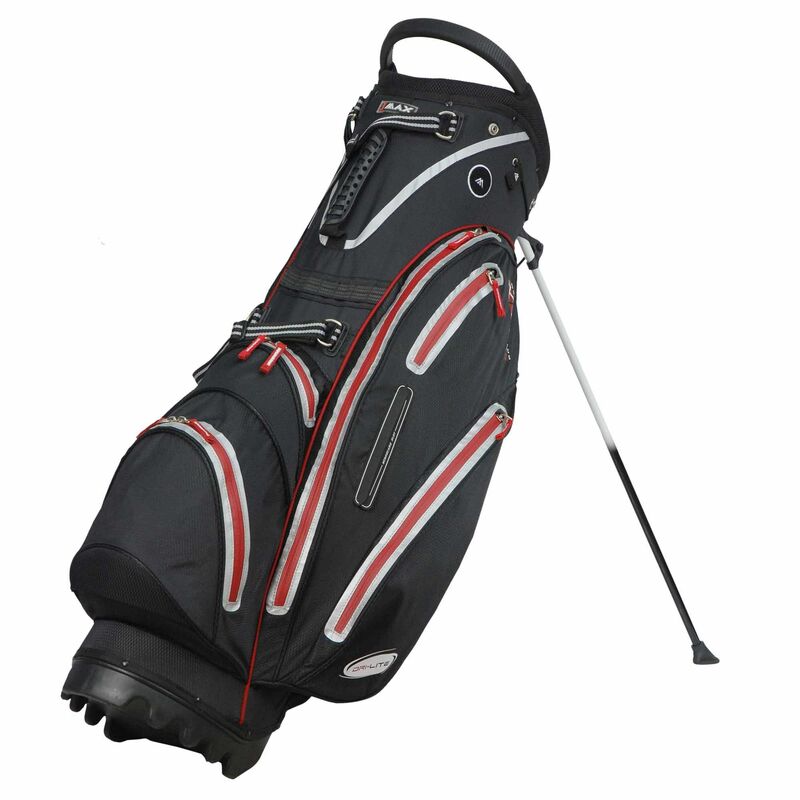 In addition, it is manufactured from PU (polyurethane) and utilises an easy carry handle for comfortable transportation. 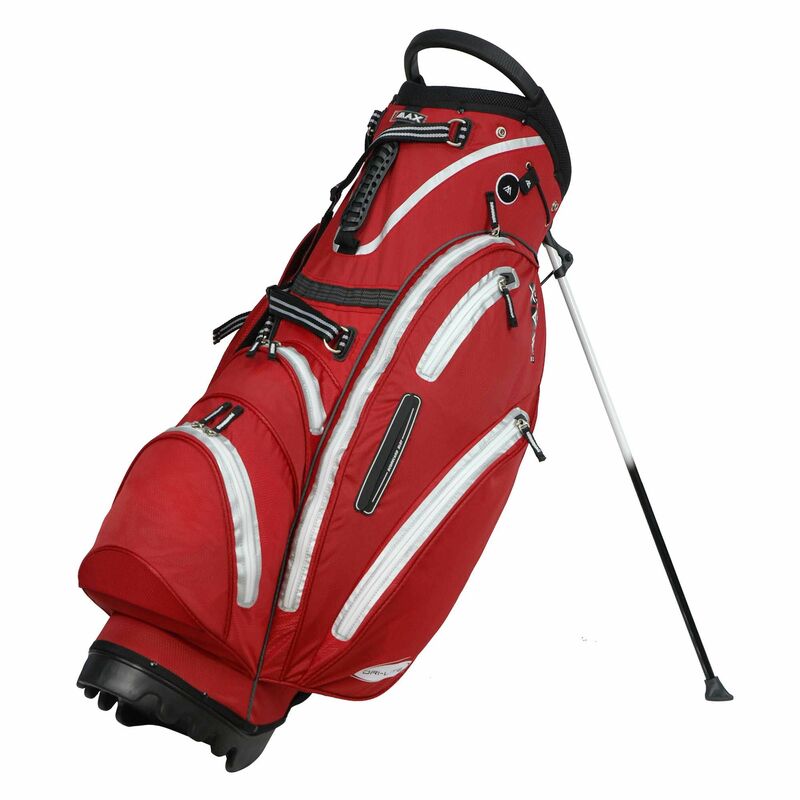 for submitting product review about Big Max Dri Lite Stand Bag.